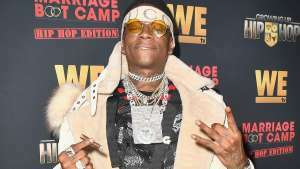 Rumors of a possible reconciliation have been floating around in multiple media outlets, but it seems that it is officially over between the former power couple. 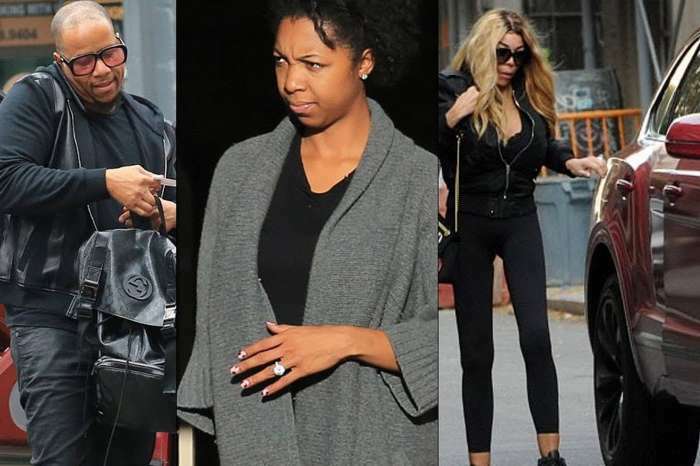 In documents obtained by The Blast, the actress has made the move to legally remove Pitt from her last name. 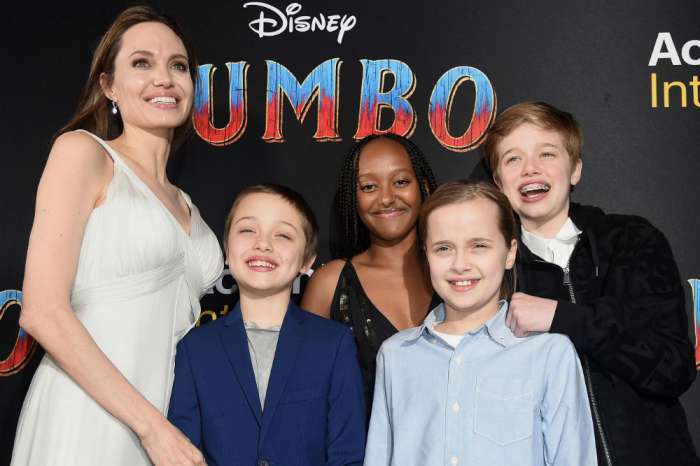 The pair have decided that their children — Maddox, Zahara, Shiloh, Pax, Knox, and Vivienne — will keep their hyphenated last name, Jolie-Pitt. 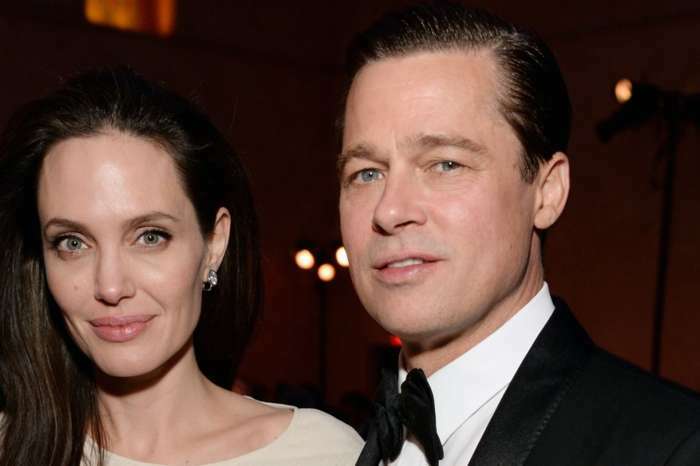 This week, it was revealed that Angelina and Brad are officially single but their divorce is still ongoing as they hammer out a custody order and split their wealth. 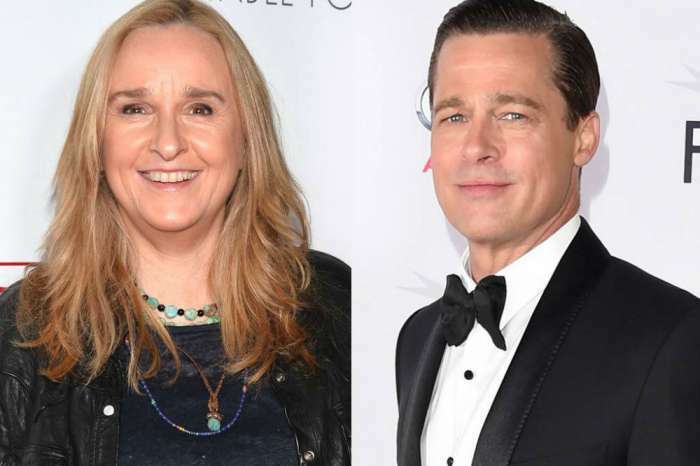 A source told Hollywood Life that Brad is relieved to have his name back but still feels sad to know their marriage is over. The two superstars are single and ready to mingle.